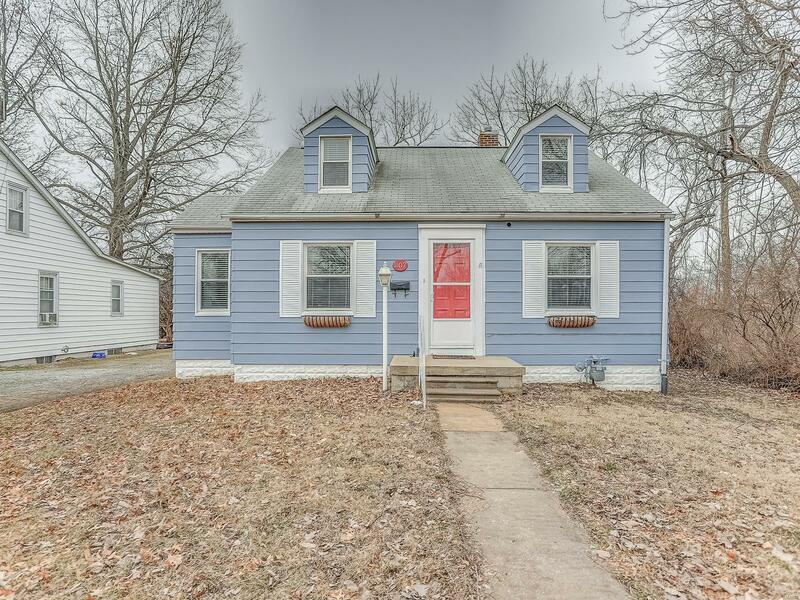 Adorable 3 bedroom in convenient location! This well-cared for home is ready for new owners. Living room has stunning hardwood flooring and opens to the breakfast area. Two main floor bedrooms have beautiful hardwood floors. Large bedroom on the upper level is loaded with closet space. The full basement is where you will find the washer and dryer hook-ups as well as a wash sink. Furnace and A/C updated in 2012. The 2 car detached garage is oversized and leaves you plenty of room for storage. You will enjoy the covered patio in the back yard with no rear neighbors for added privacy. Call today for a showing. Buyer to verify all information.